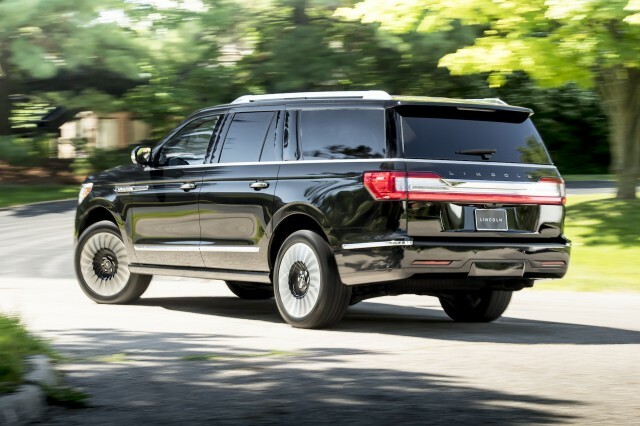 Luxury SUV shoppers will face higher Lincoln Navigator prices for the 2019 model year. CarsDirect reported pricing analysis on Friday that shows the popular luxury SUV will cost up to $3,500 more, depending on trim. 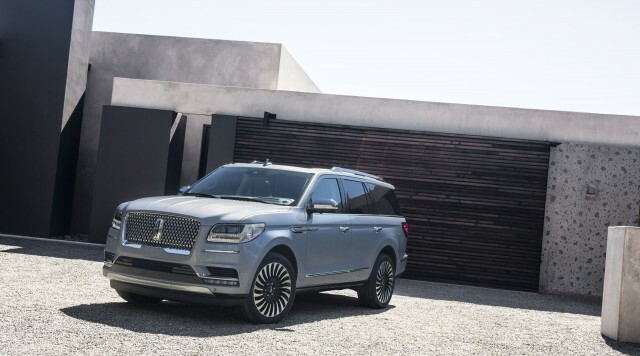 The increase means the Navigator L Black Label now starts at more than $100,000. Those looking at entry-level Navigators will face a modest $650 price increase for a starting price of $74,500 compared to $72,555 for 2018 models. But things climb from there. The Navigator Select trim costs $1,000 more and starts at $78,850, and the well-equipped Navigator Reserve receives the headlining $3,500 price bump. However, the Reserve trim now includes the previously optional Technology package as standard, which cost an extra $2,640 for 2018. The package includes automatic emergency braking, lane-departure warnings, adaptive cruise control, and an automatic parking feature. Moving along to the Black Label trims, prices jump $2,190 to start at $97,690. Again, Lincoln has made previously optional equipment standard, and in this case, it’s the 30-way adjustable power seats. The option cost $1,250 for a 2018 model. All Navigator L models—the extended wheelbase variant—see identical price bumps, which brings the range-topping Navigator L Black Label to a $100,890 starting price. The six-figure starting price places the Navigator L Black Label at just $700 less expensive than its direct rival, the Cadillac Escalade ESV Platinum. The Navigator and its Ford sibling, the Expedition, have remained hot sellers for Ford Motor Company. In response to demand, the company increased production of the large SUVs at its Kentucky truck plant this past February. The production increase came with a $25 million investment to add 400 additional robots to manage an increased production line speed. Transaction prices for the Navigator have increased by an amazing $21,000 since the latest SUV’s launch for the 2018 model year. That fact is due in part to 85 percent of buyers choosing the range-topping Black Label and Reserve trims. ‹ Previous iOS 12 beta: What's the performance and stability like?